Blakely just had her birthday and she got some cool American Girl Doll presents! Here Blakely shows all the new camping gear she got for her American Girl doll Leah. 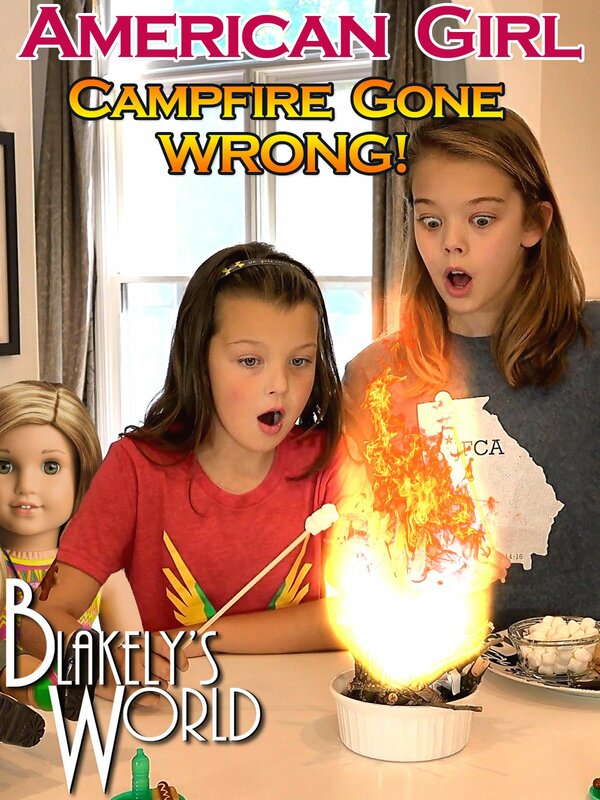 When Blakely calls her sister Whitney in to help her play with her new toys, everything is fine until their dad starts lighting things on fire.